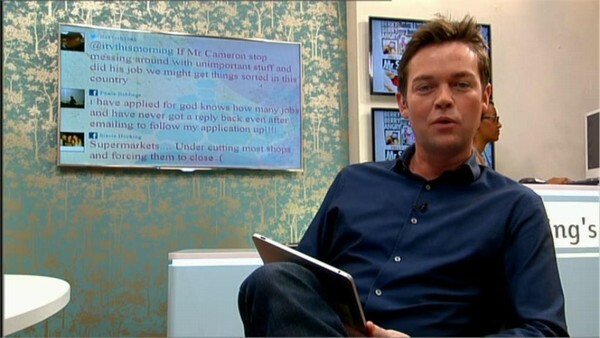 Stephen Mulhern, born 4 April 1977, is a British TV presenter, entertainer, and former magician. He began presenting in the studio on CITV in May 1998 and became a leading presenter until he left in August 2002. Stephen Mulhern is the third of four children of Maureen and Christopher Mulhern. He has two older brothers and a younger sister.